The SMX Convention Center is a convention center in Pasay City, the Philippines. It is the largest private venue in the Philippines for trade events, industry conventions, corporate functions, and international exhibitions. 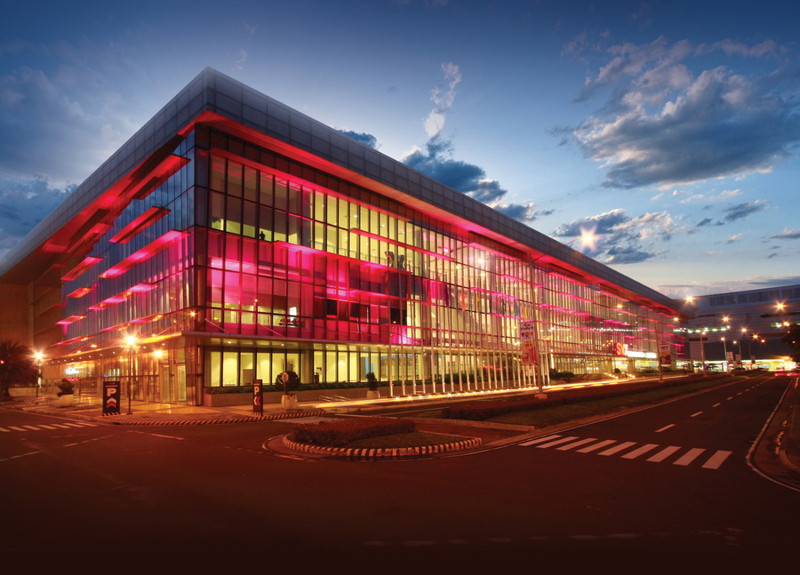 Its building is located right beside the Mall of Asia (the fourth largest shopping mall in the world), and is considered an important part of the Mall of Asia Complex (a 60-hectare business and leisure park). The Philippines is one of the most dynamic markets in Asia for the power, energy and utilities sector. With the promise of strong economic growth, the government and key stakeholders are now developing regional energy plans, promoting investment in the energy sector, and implementing energy sector reforms. These changes and exciting developments present significant investment, development and partnership opportunities for global investors, utilities, power companies and service providers poised to capitalise on the growth of Philippines’ burgeoning market.